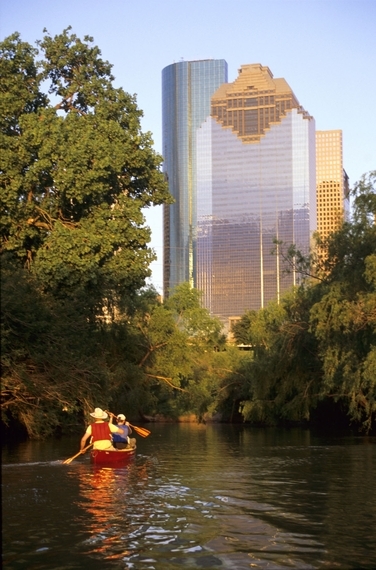 Houston is One of the Country's Coolest Cities -- So Why Haven't You Been Yet? The food here is so good, Beyoncé raps about it. Pop quiz: Largest cities in the United States. Go. We all know New York is number one, right? And most are hip to the fact that Chicago ought to be called the Third City, because the number two spot has long been owned by Los Angeles. Who's in fourth, then? Houston's in fourth, that's who, now home to nearly 2.2 million people. Chicago ought to watch out -- the bayou boomtown seems intent on getting a whole lot bigger, real soon. Not that you should wait around to get to know this fast-growing free-for-all, a diverse and unique place where, generally, the thing to expect is the unexpected, which always makes visiting a whole lot of fun. Here are just a few of the many reasons I keep going back. 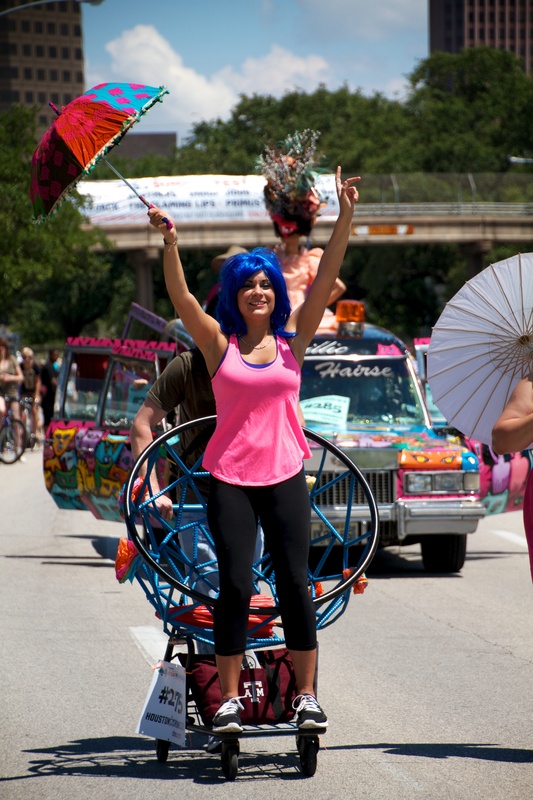 Example: For nearly thirty years, locals have been decorating their cars and registering them in what's now the world's largest Art Car Parade, an event that draws around 250,000 people (that's a lot of people!) for a weekend of fun that includes car shows, a drag race and, of course, the parade. If you can't make that weekend (this year, the parade is on May 10), some great specimens can be viewed in the city's Art Car Museum. Because, you know, cars converted into giant bugs or birds or monsters need their own museum, right? #2 No, really. It can be a little... out there. Disney World may not be located in Houston, but Jeff McKissack figured his unique monument to the orange might eventually rival the House of Mouse in popularity. 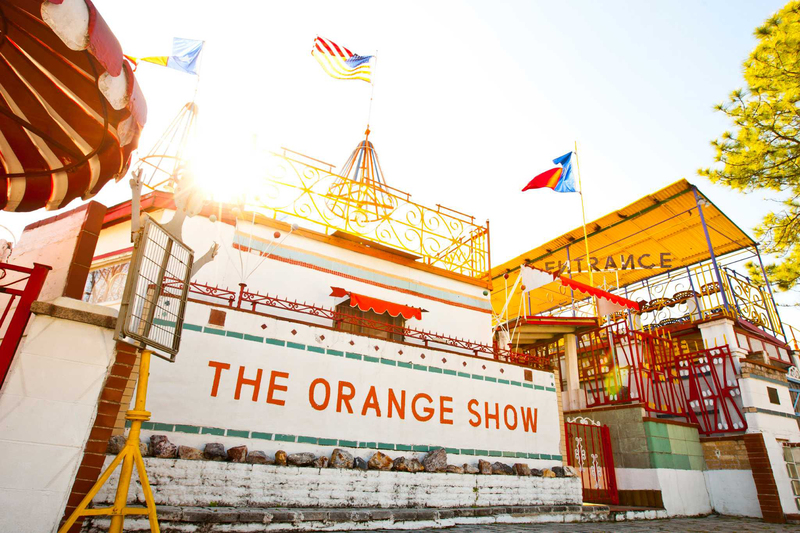 Founded on a small lot in a humble neighborhood just out of the shadow of the downtown skyline, The Orange Show represents years of painstaking effort on the part of McKissack, a postman with dreams of welcoming what he estimated to be at least 90 percent of the American population to his unique installation, comprised mostly of reused materials. The crowds never showed up, but a group of local bigs -- including the guys from ZZ Top -- made sure that McKissack's highly unusual work would be with us for a very long time. 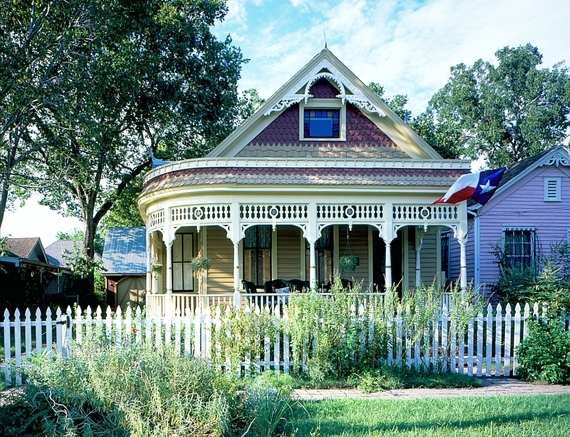 What is it about Houstonians and turning cars and houses into art? John Milkovisch is another local who took a look at his modest bungalow on Malone Street one day and figured that what it probably needed was coat of paint, but that painting was boring, so why not take about 50,000 used beer cans and give the neighbors something to talk about? Okay, he probably didn't think that far ahead, but when Milkovisch's master work was completed, the house would be sided entirely with flattened beer can bodies and draped in curtains made from the tops. 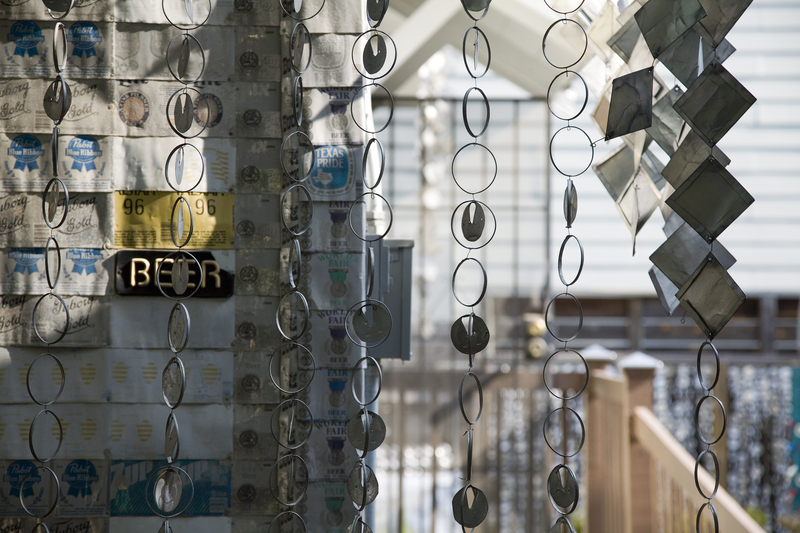 The yard itself is a work of art, utilizing stone, marbles and other bits of salvaged junk. (Milkovisch was really into recycling.) "As long as he doesn't start on the inside," his wife Mary once said. Today, the property is operated as a museum. #4 ...And things you don't see every day, everywhere else. 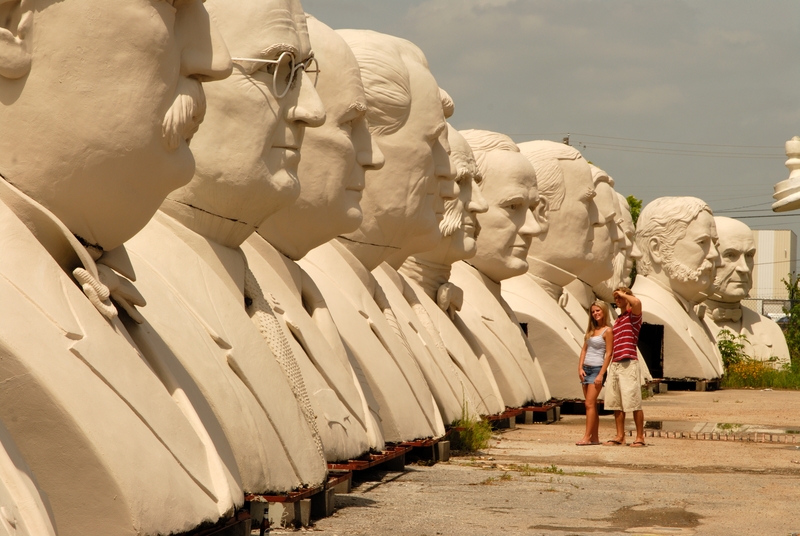 David Adickes' Sculptureworx Studios isn't exactly on the beaten tourist path, but his giant (nearly 20 foot) busts of presidential heads in an unkempt lot just off busy I-10 (it's not jokingly called Mt. Rush Hour for nothing) are, to many Houstonians, an essential stop for visitors. They're not wrong. Oh, and if you don't care about having your picture taken with, say, George H.W. Bush, don't worry -- The Beatles are there too, because of course they are. #5 But seriously -- some of the art is, well, serious. John and Dominique de Menil amassed a rather epic collection of art in their time; the de Menils were, like so many wealthy people in Houston over the years, in the oil business. That'll buy you a lot of Magritte, Miro and Matisse. 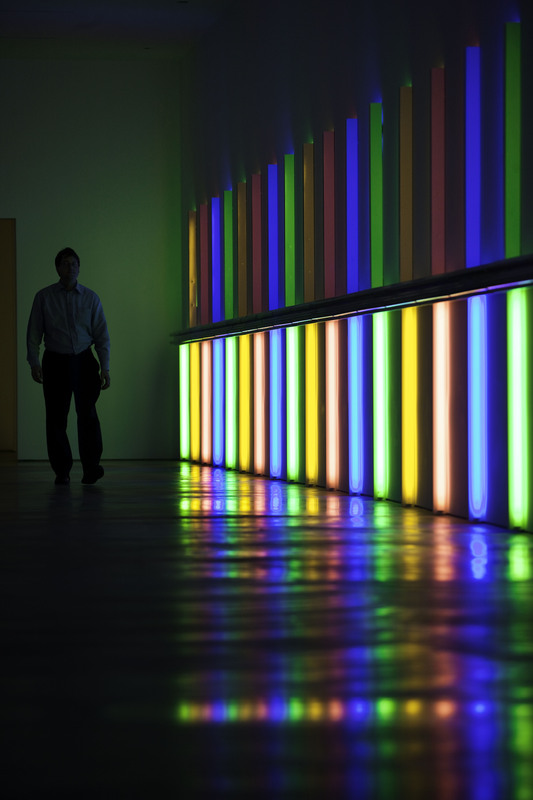 The deceptively-modest, Renzo Piano-designed museum sitting on a pretty patch of the Montrose neighborhood is bucket list-level stuff for lovers of very good little art museums. #6 For a city not widely known for architecture, some of it is pretty great. Houston has been stuck with some seriously ugmo buildings over the years. But every now and then, the city will smack you upside the head with something amazing, from magnificent mansions in River Oaks on over to the WPA-era City Hall. 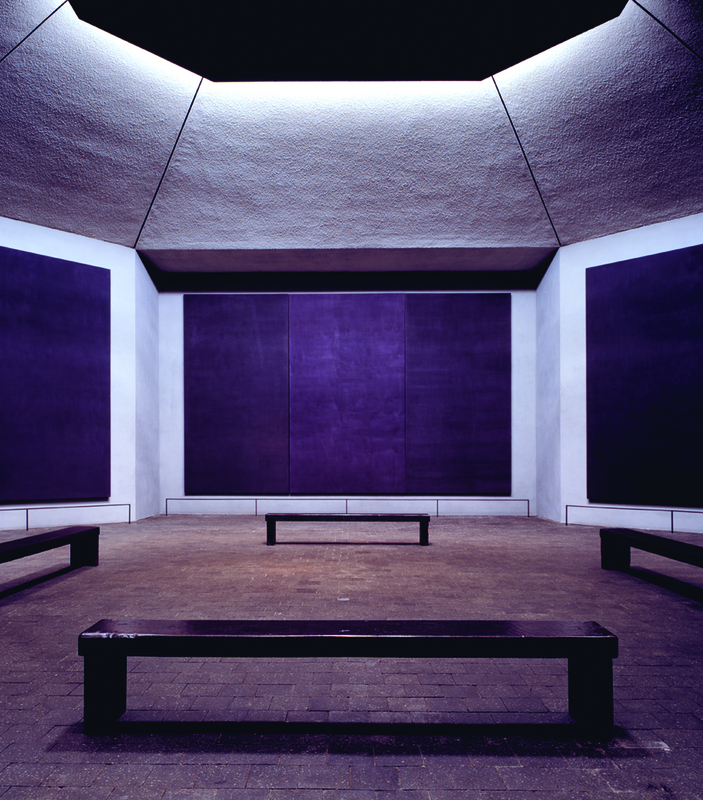 If you don't like waiting around for surprises, skip ahead to Philip Johnson's stunning little Rothko Chapel (pictured above), complemented handsomely by his work on the pleasantly walkable St. Thomas University campus, just across Yupon Street. #7 Enough sightseeing. Time to go drinking. #8 The food here is so good, Beyoncé raps about it. There's a lot to eat in Houston -- in fact, that may be the single best reason to come here right now. Start at Frenchy's, down on Scott Street, a place hometown girl Beyoncé has name-checked more than once. Don't go after church on Sunday, when half of Houston has the same idea. 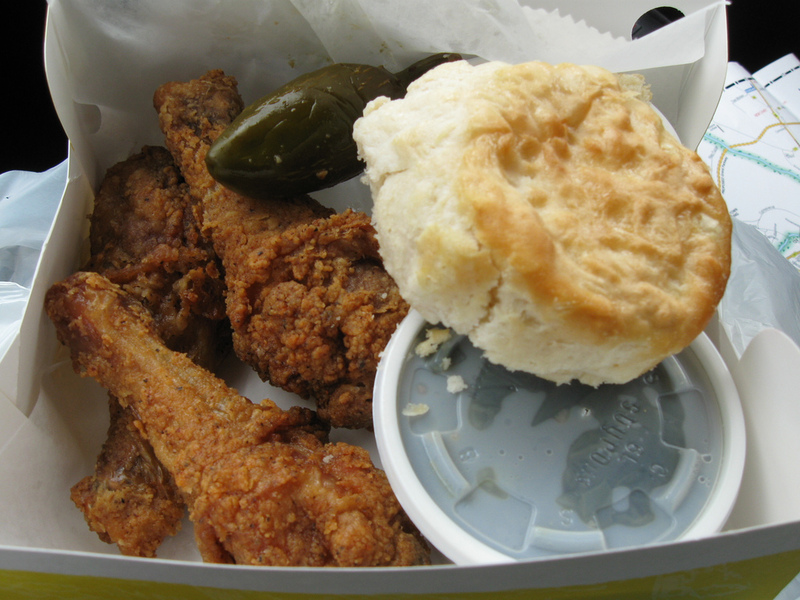 Actually, do, that way you get, besides some of the best spicy fried chicken you'll ever eat, a primer on which styles are crushing it these days in the church hat space. When it is finally your turn at the window, get the chicken, get some dirty rice (make sure they don't forget the jalapeno on the side) and then go to town on one of H-town's best affordable meals. #9 Save room for donuts at Shipley's, though. 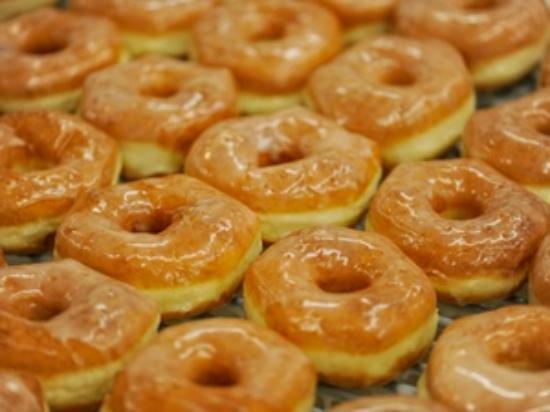 You can get them in other places, but there's something very Houston-y about running over to pick up a few of these glazed beauties, fresh out of the fryer. While you're there, ask to try a kolache, a fluffy, bun-like creature introduced into Texas' edible lexicon by Czech immigrants. They come filled with assorted sweet and savory things -- one Shipley's location north of downtown has long been famous for their weekends-only boudin kolaches, a solemn but also joyous marriage of Texas and Louisiana tradition. #10 Tacos, too. Don't forget tacos. The city is getting good notices on the fine dining front -- you should totally check out the likes of Chris Shepherd's Underbelly, or Justin Yu's Oxheart -- but that's just one side of things. Save room for the likes of Peking duck and pork ribs at Shanghai Restaurant in Bellaire, Houston's sprawling Chinatown. Or, perhaps you're more about a vat of chile con queso at El Real, a veritable temple to Tex-Mex. Or a bowl of steaming pho, or overstuffed banh mi, which you can find almost everywhere these days -- Houston's famous for its large Vietnamese community. And, of course, Mexican food. All kinds of Mexican food. 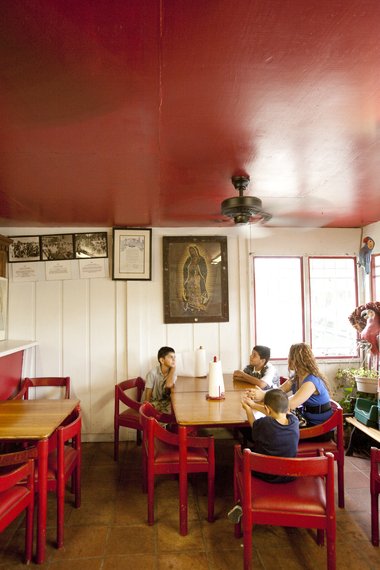 Pictured above is Villa Arcos, an east side institution for breakfast tacos. Which you need to try. Also, they have menudo. It's good. Hungry yet? #11 Make sure to take a break from getting fat to do other things. Houston's got all that traditional culture -- the ballet, the symphony, the opera. It's still Houston, though -- you might find some pretty unusual stuff on stage. The Houston Grand Opera, for instance, is big on thinking outside the box, constantly dabbling in new ideas -- the world's first mariachi opera, for example, debuted here in 2010. 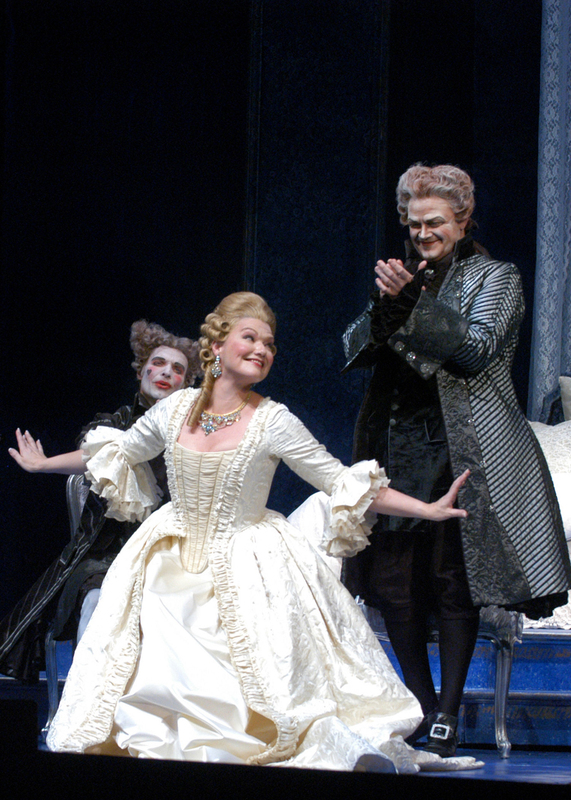 The opera also works hard to make new fans through a variety of outreach programs, including free outdoor shows in city parks. Catch one, if you can. #12 Then again, maybe you're more the rodeo sort. 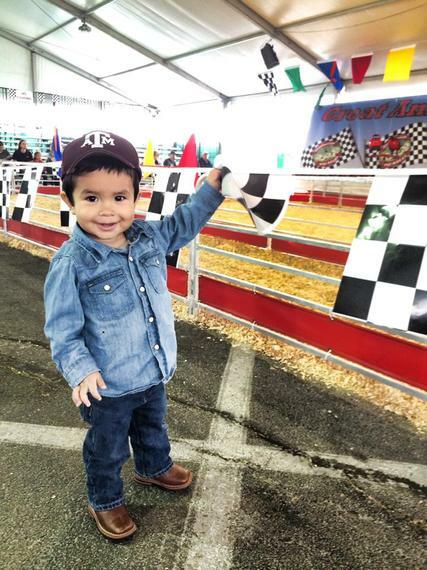 The city welcomes spring every year with Rodeo Houston, which began in 1931 as The Houston Fat Stock Show and Livestock Exposition and grew into the biggest party of the year. Concerts, contests, fun stuff for kids, a barbecue cook-off, a parade, you name it -- if it's fun and it's legal, it's probably on the schedule. Bonus: Cute kids in cowboy outfits. #13 Or maybe you just want to explore. Forget its reputation as a city that happened yesterday. Houston has plenty of historic neighborhoods, some of them completely charming. Be ready for serious house envy in enclaves like the Old Sixth Ward, an almost-secret enclave between Buffalo Bayou and the increasingly vibrant nightlife found along Washington Avenue, just minutes from downtown. #14 It's also just a great place to hang out. 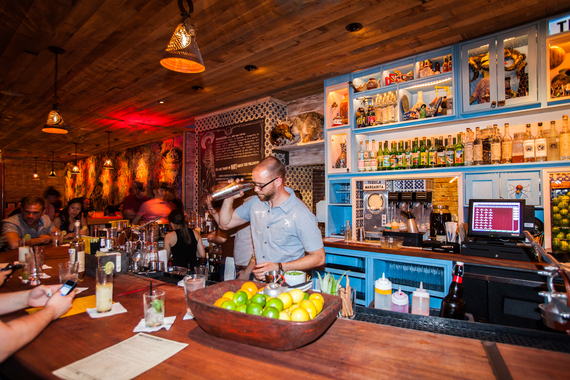 The best neighborhoods here boast some really great hangouts -- pictured is Blacksmith, down in super-cool Lower Westheimer. 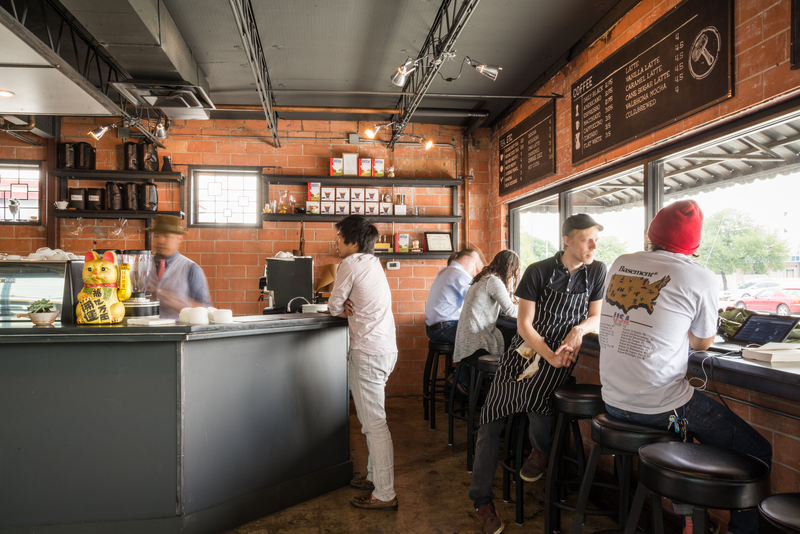 Blacksmith is not only one of the city's finest coffee bars, it's also one Houston's top people-watching spots. There's a great breakfast menu, too -- totally go for the Vietnamese steak and eggs. Should you tire of the scene inside (not likely), plant in front of the windows facing Westheimer Road and watch the world go about its day. #15 Need a break? Disappear into the wild, without leaving the city. 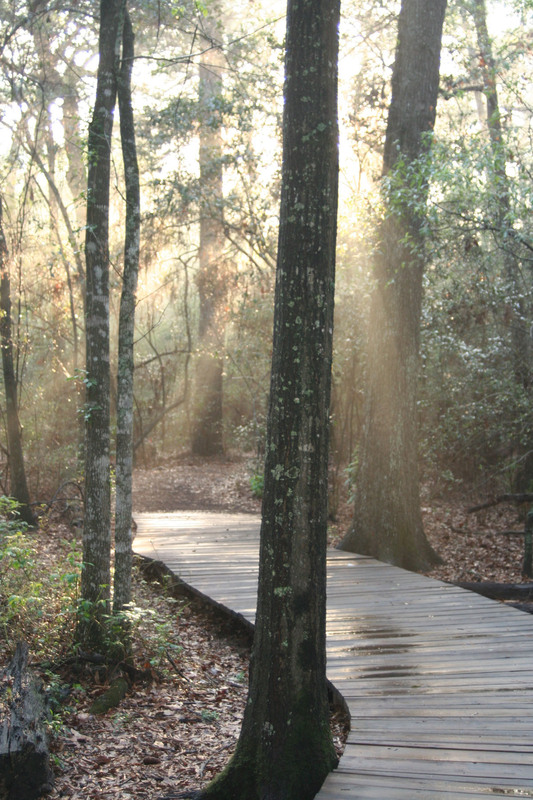 Memorial Park is, at 1,500 acres, twice the size of New York's Central Park. It's pretty big. As such, you can get fairly lost in the woods over here, if you like -- some of the park trails can take you quite far away from people. For a more curated experience, the Houston Arboretum & Nature Center, located within the park, has some terrific walks -- stick around for the After Dark program, which features night hikes and wine tastings (talk about a fun combo). #16 Then again, perhaps you prefer something a little more genteel. Bayou Bend may claim but 14 acres next to Memorial Park's 1,500+, but that's not such a poor showing for one homeowner in Houston's exclusive River Oaks area. 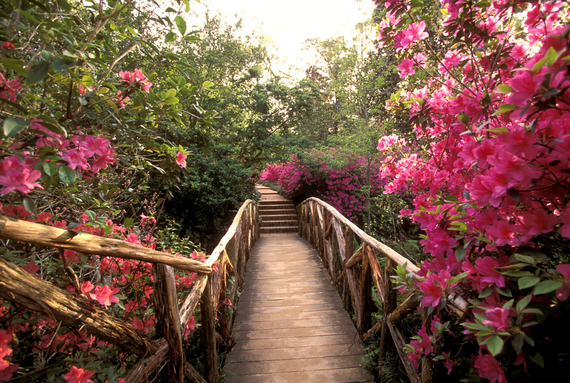 This historic estate is renowned for its collection of American furnishings and art, but the gardens are some of the most magnificent in this part of the world. #17 Of course, sometimes, wild is the most fun. #18 So, really -- check Houston out sometime. You'll be glad you did. Ready to book a trip? 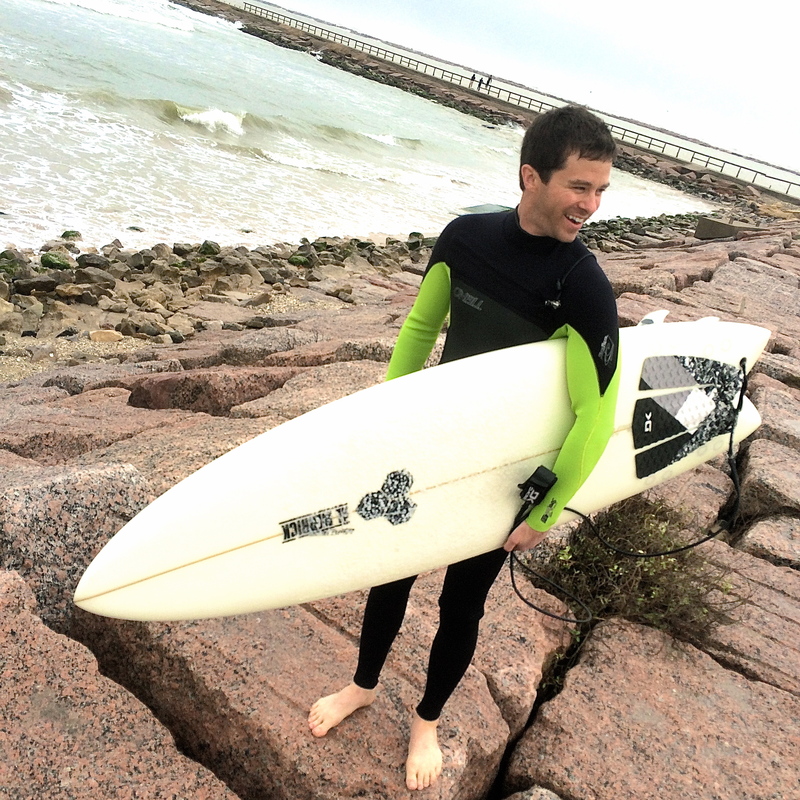 Read these top tips for finding low airfares first. Brace yourself: What your flight attendant really thinks of you. Kids on a plane: How to deal when it all goes wrong. Photos by HCVB/Julie Soefer (7,9,14) Nick de la Torre (2), David Brown (3), HCVB/Hugh Hargrave (4), RODEOHOUSTON/Facebook (12), HCVB/Jim Olive (18), David Landsel (8,17).